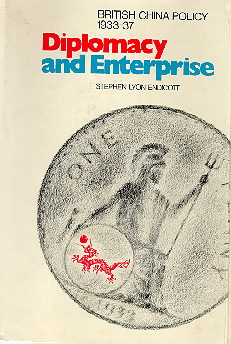 Published by University of British Columbia Press and Manchester University Press, 1975. (Publication price: $20.00) How to Order: This book is out of print. It is available in second hand bookstores in Canada, Britain and the United States.